With the 2018 World Cup due to kick-off on Thursday, football fans from 32 nations are hoping that their dreams will be realised. The rest of us will be itching to find out the answers to a number of momentous questions. Who will win the tournament – Germany, France, Brazil or Argentina, or one of the dark horses such as Uruguay, Colombia or Portugal? Who will be the player of the tournament – Salah, Neymar, Messi, Firminio or Ronaldo? And who will be the shock team of the tournament? Unfortunately, following their feats at the Euro 2016 tournament, Wales won’t be taking part in Russia after a disappointing qualification campaign. However, 60 years ago Wales were about to play their second game in the 1958 World Cup, a 1-1 draw against Mexico at the Råsunda Stadium, Solna. The rest of the story is familiar to Welsh football fans – Wales went on to reach the quarter finals where a Pelé goal broke Welsh hearts. But what is it like playing international football for your country? We are given some idea from John Charles’s foreword to the novel Dewin y Bêl [Magician of the Ball], which was published in 1957 as the excitement built up around the Welsh team and the 1958 World Cup. The novel by Alun Owen, a copy of which is held in the Library’s Historic Welsh Print Collection, was pioneering, the first novel according to its publisher to portray ‘the career of a young lad from Wales as a football player.’ The novel itself follows the travails of Gwyn Ellis from playing football for his school team to scoring a hat-trick for the Welsh Amateur team. 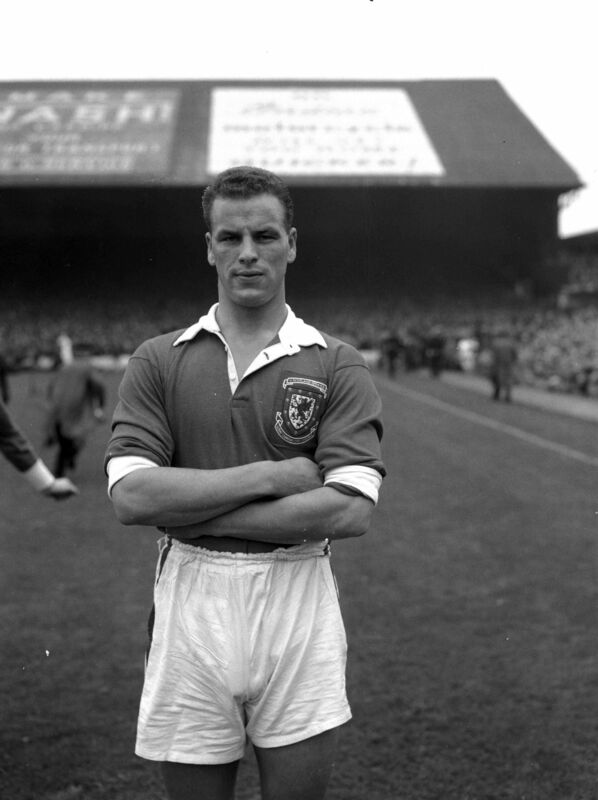 Another of the novel’s main attractions was the foreword and endorsement given to it by John Charles, the period’s leading Welsh footballing hero. I have had many incredible experiences during the course of my career as a professional footballer. But without a doubt, there is no experience more pleasurable than going out on to a Welsh pitch wearing the red jersey of Wales with talented fellow Welsh players in front of a crowd of Welsh people who love sport. On those occasions it has been my privilege to appreciate the fire and passion for international soccer shown by our Welsh friends surrounding us. Over the next month, these will be the feelings flowing through footballers from 32 nations as they represent their countries on the football pitch. The only pity is that Wales won’t be amongst them.